BOCA RATON, Fla. – May 22, 2012 – Black Book Online, the leading online vehicle trade-in sales lead generator, today announced an upgrade to its Activator® platform with features designed to help automotive dealers generate more high quality trade-appraisal leads via mobile technology and social media. New feature-rich enhancements are highlighted by a mobile version of Trade-In Activator®; full social media integration; a new Lead Insight® tool to work leads more effectively and video training. In addition, a redesigned user-interface now results in an improved user experience. Activator by Black Book Online helps automotive dealers across the country identify customers, set appointments, close sales and build used-car inventory. The upgrade includes a dealer-specific mobile version of the Black Book Online Trade Appraisal technology that dynamically determines whether the user is on a mobile device to deliver the right user experience. Similar to the Black Book Online website application, this service delivers incremental, high quality leads directly into a dealer’s CRM platform and is compatible with all leading smart phone devices. Dealer customers today report mobile and tablet platforms support between 15- to 30-percent of total customer traffic. What’s more, completion rates for the Black Book Online application are similar between mobile devices and the web. This suggests customers have become accustomed to using mobile devices and illustrates perfect timing for this service.  Recognizing the importance of social channels, the Activator upgrade provides even more impact for dealers leveraging social media. Powered by Activator technology, dealer customers can easily find out the value of their trade-in vehicle, as well as receiving a free credit score estimate, all on the dealer’s Facebook page. This feature will increase dealer “likes” and leads through an enhanced social experience for the user. Also featured in the upgrade, the new Lead Insight tool is a customized webpage that provides an expanded view of the lead that is not available on most CRM systems. The video training is a series of tutorials that include tips to help improve closing rates to 15 percent and above. The upgrades will be automatically deployed to existing Activator dealer customers starting June 1. Dealers may call 866-452-1400 or visit www.BlackBookUpgrade.com to learn about the new features, including mobile device user identification for appraisals, Facebook integration, Lead Insight tools and video training. Black Book Online (www.blackbookonline.com), based in Boca Raton, Fla., pioneered the online vehicle trade-in valuation industry, creating the most effective sales leads in North America. With the launch of Activator Complete® in April 2011, Black Book Online now provides automotive shoppers with an instant and accurate credit score estimate along with a trade-in value range. Combined, these tools offer the highest quality sales lead available and represent the “super lead” for dealers and OEMs. I like this content. Many of them very inspiring for my project. Give insight to any who read it. Realy good.